While important with any type of investment, it is actually of greatest importance with penny stocks. This is because lower-priced shares are typically more volatile and risky, so you will want to ensure you know what you're doing before you risk a dime. If you can develop a winning paper trading strategy with low-priced shares, and then eventually make the jump to actual investing, you are likely to realize some gains. Consider the benefits of paper trading - you will learn all about investing in stocks without putting a single penny at risk. Meanwhile, you will be making way more imaginary trades with a massive imaginary stock portfolio, which requires dozens of trades rather than just a few. And, you will learn from mistakes and be able to sweep your errors under the rug... In other words, you can learn from your mistakes without having to carry them with you! So you see, while you may only have a few dollars to invest and so there is little to learn, by paper trading penny stocks you can have millions (imaginary) to trade with, make dozens of paper trades, and learn on multiple fronts in a short time frame. 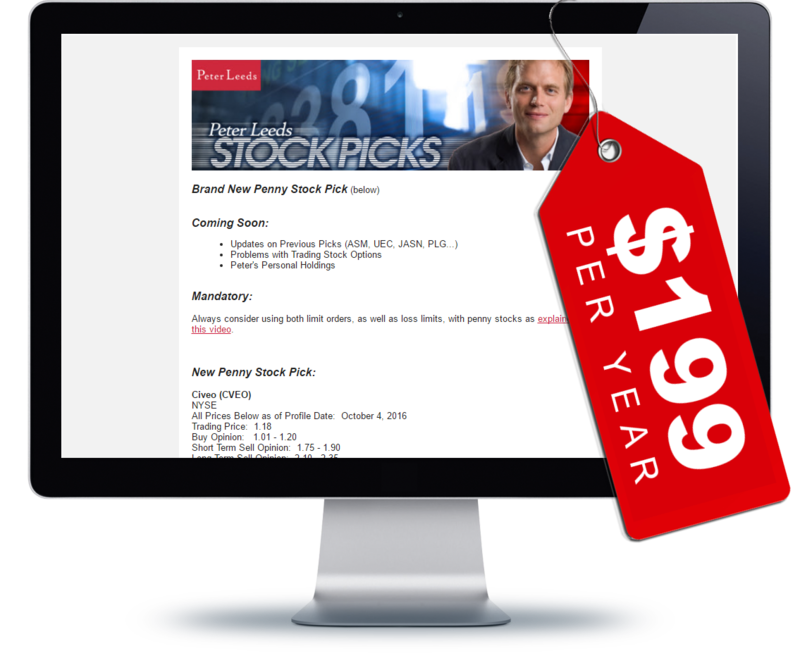 In other words, by paper trading penny stocks you avoid the early mistakes, while dramatically shortening your learning curve.